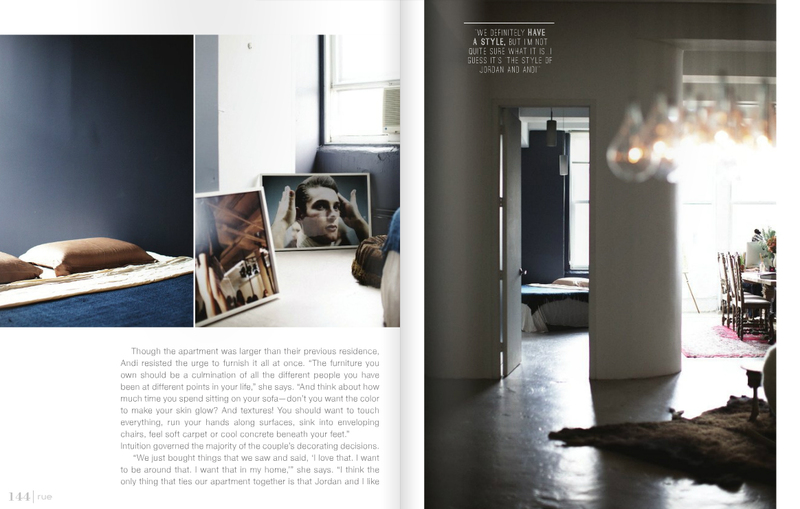 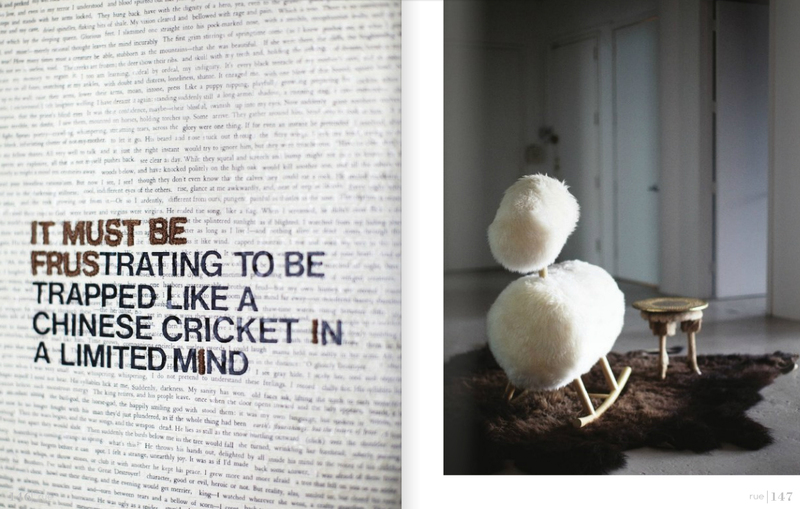 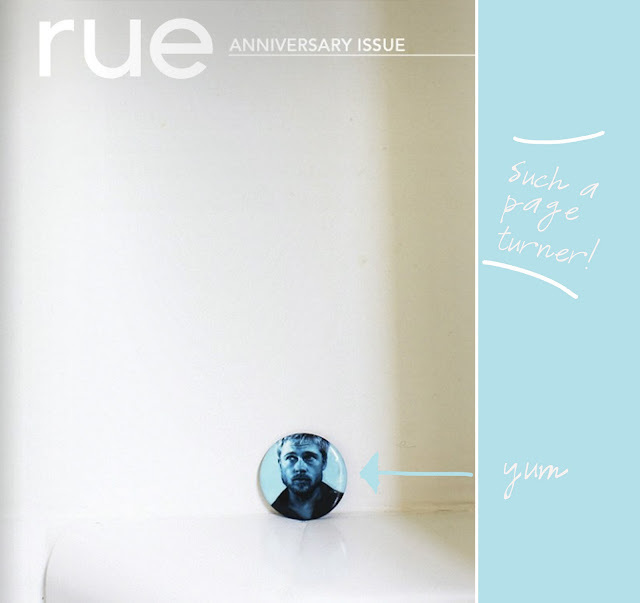 The beautiful anniversary issue of Rue Magazine is out and everything about it is just stunning! 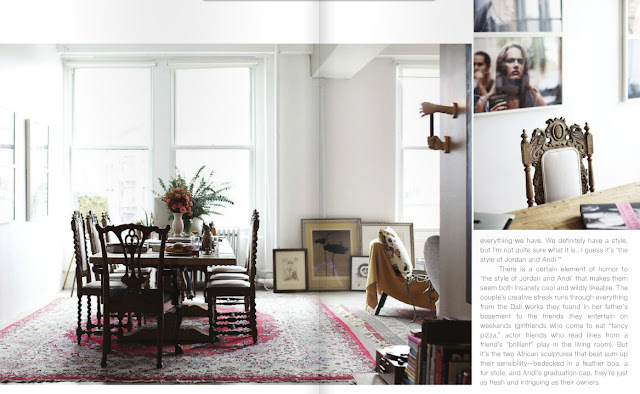 I can't wait to fully dive into its pages this weekend, but I had to take a brief break from what I was doing when my gaze landed on this great Manhattan space. 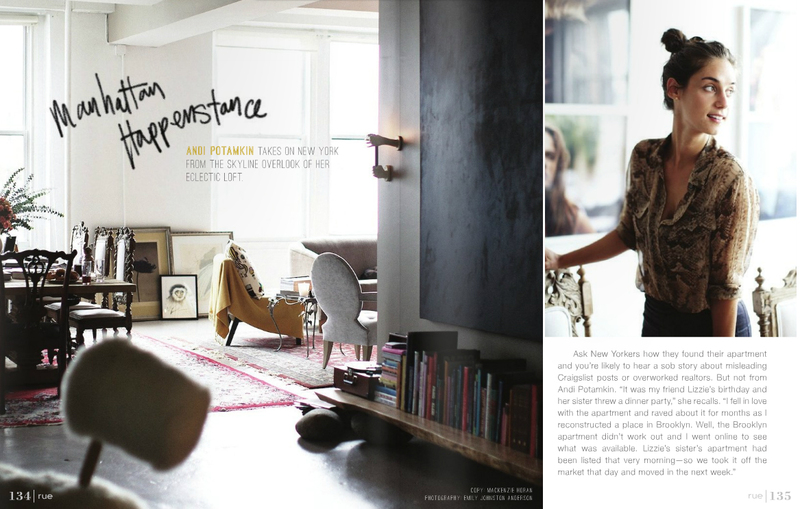 It belongs to Andi Potamkin, co-owner of Three Squares Studio, a hair salon and art gallery. 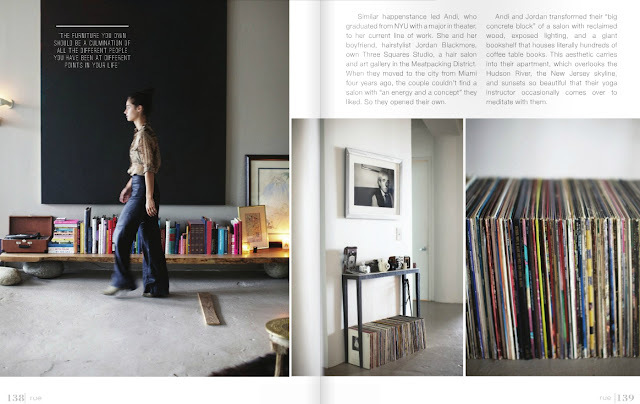 I love her take on furnishing the home: "The furniture you own should be a culmination of all the different people you have been at different points of your life." Amazing advice! 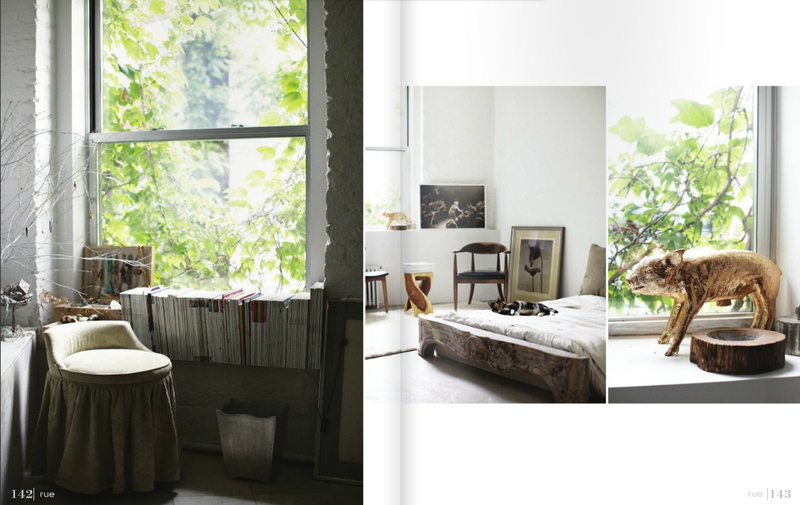 Love that little seat by the window..
such beautiful images! 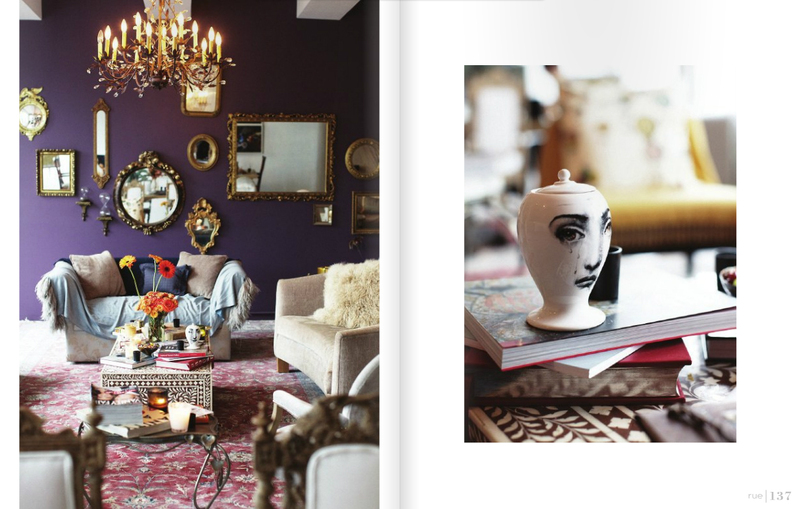 I've got to check Rue out!